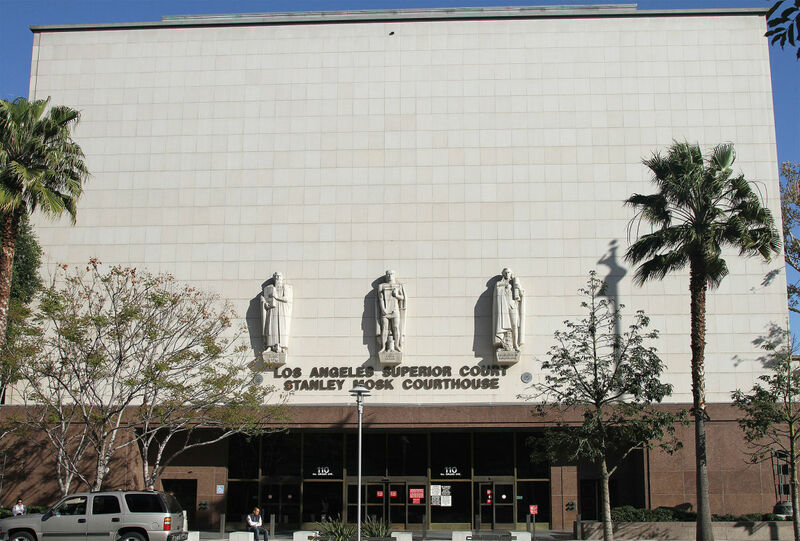 Stanley Mosk Courthouse in Los Angeles, California. 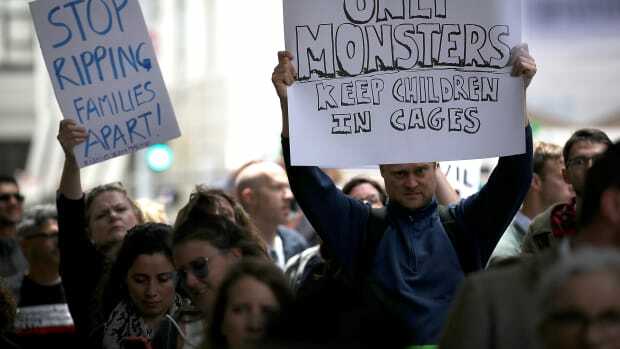 In another move to cement California&apos;s status as a "sanctuary state," Governor Jerry Brown signed a bill on Thursday that will help to prevent Immigration and Custom Enforcement agents from nabbing people directly from courthouses. The new law will bar judges and attorneys from disclosing the immigration status of alleged crime victims and witnesses in open court unless the information is ruled relevant to the case. 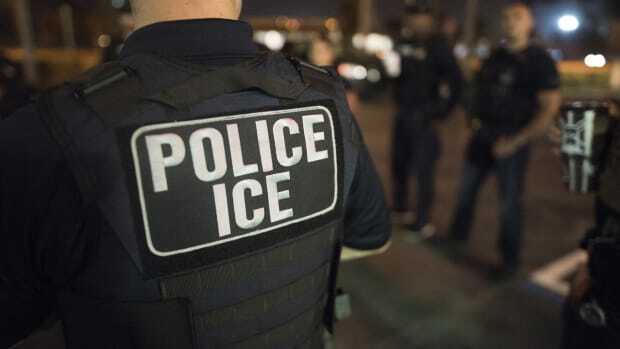 Attorneys and prosecutors around the country have reported that teams of ICE agents—sometimes uniformed, often not—station themselves in courthouses, waiting to arrest immigrants who are in the country illegally. State Senator Scott Wiener (D-San Francisco) first introduced the bill after California&apos;s chief justice expressed concerns: "[E]nforcement policies that include stalking courthouses and arresting undocumented immigrants, the vast majority of whom pose no risk to public safety, are neither safe nor fair," Tani Cantil-Sakauye wrote in a letter to Attorney General Jeff Sessions and Security Secretary John F. Kelly. "They not only compromise our core value of fairness but they undermine the judiciary&apos;s ability to provide equal access to justice." 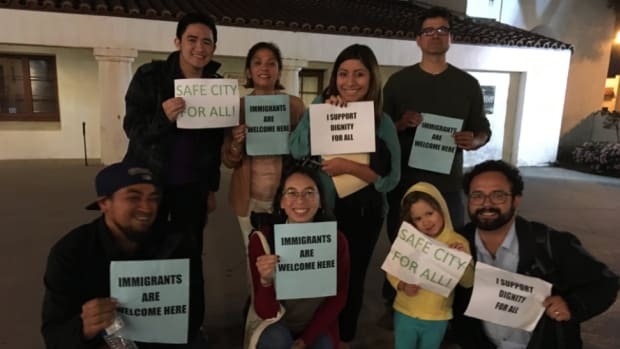 Before the State Senate&apos;s bipartisan 32–7 vote, Wiener said that the measure would allow immigrants to testify in court "without fear that their immigration status will be used on the stand to harass them and really to dissuade immigrants from even coming to court to testify." 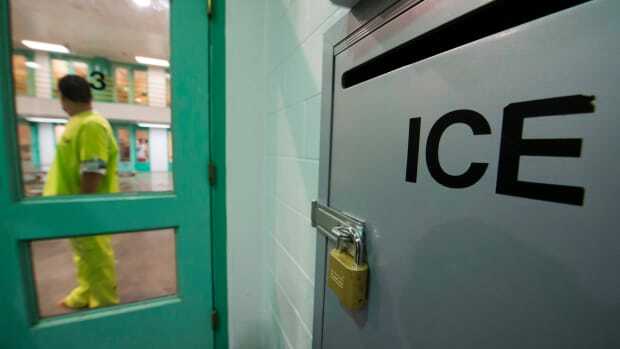 ICE&apos;s action in courthouses is due, in part, to its inability to detain suspects in local jails and law enforcement agencies that refuse to comply with ICE detainer requests. ICE has arrested undocumented immigrants with criminal records from courthouses, and the agency sees this as a victory. However, ICE presence in courthouses also prevents some crime victims from testifying in court for fear of deportation. Irvin Gonzalez Torres, for example, was arrested by ICE after testifying against her husband in a domestic abuse case in El Paso, Texas. In the weeks that followed, several other women revoked their requests for restraining orders. Two of them specifically cited Torres&apos; arrest, according to Lucila Flores Camarena, an El Paso assistant county attorney. "It&apos;s a really horrific position to find yourself in," Flores Camarena told the Los Angeles Times last March. "I can&apos;t feel safe in seeking help from the justice system because I have this very real threat that I might be deported." 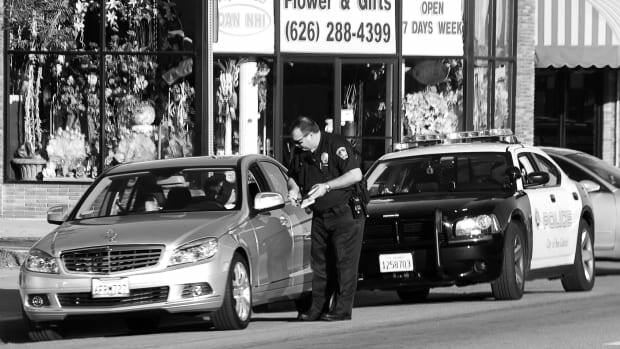 The new law will make situations of that nature much less likely in California.